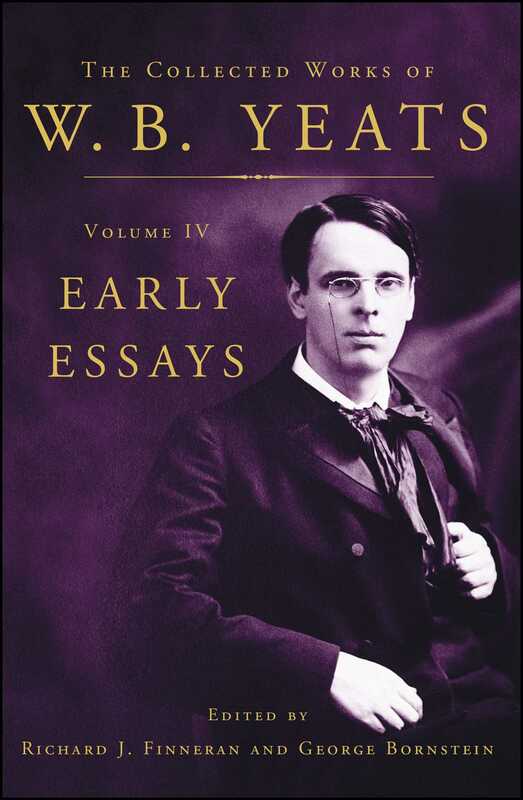 The Collected Works of W. B. Yeats, Volume IV: Early Essays is part of a fourteen-volume series under the general editorship of eminent Yeats scholars George Bornstein and George Mills Harper. These volumes include virtually all of the Nobel laureate's published work, in authoritative texts with extensive explanatory notes. Early Essays, edited by the internationally esteemed Yeats scholars George Bornstein and the late Richard J. Finneran, includes the contents of the two most important collections of Yeats's critical prose, Ideas of Good and Evil(1903) and The Cutting of an Agate(1912, 1919). Among the seminal essays are considerations of Blake, Shakespeare, Shelley, Spenser, and Synge, as well as an extended discussion of the Japanese Noh theatre. The first scholarly edition of these materials, Early Essays offers a corrected text and detailed annotation of all allusions. Several appendices gather materials from early printings which were later excluded, as well as illuminating black-and-white illustrations. Early Essays is an essential sourcebook for understanding Yeats's career as both writer and literary critic, and for the development of modern poetry and criticism. 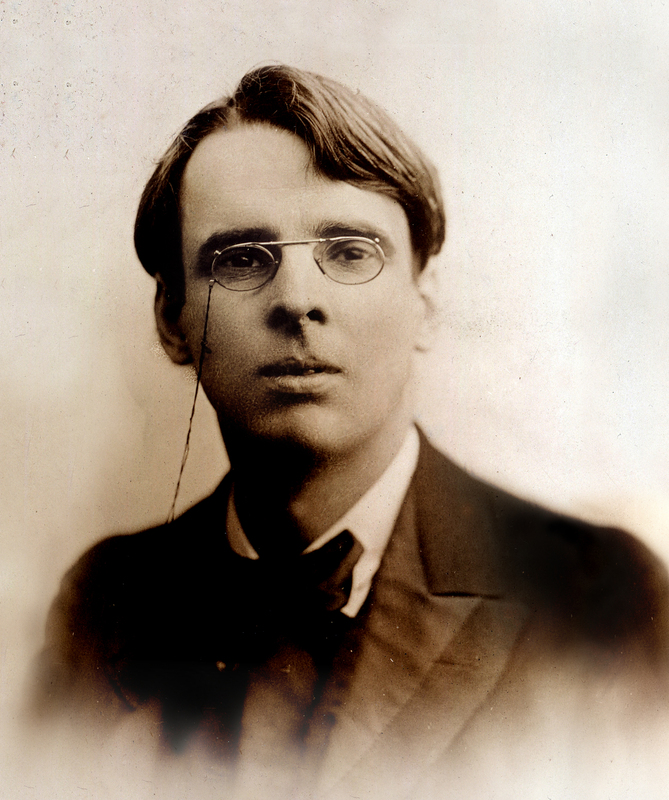 Here, Yeats works out many of his key ideas on poetry, politics, and the theater. He gives interpretations of writers critical to his development and presents a compelling vision of Ireland and the modern world during the last decade of the nineteenth century and first two decades of the twentieth. As T. S. Eliot remarked, Yeats "was one of those few whose history is the history of their own time, who are a part of the consciousness of an age which cannot be understood without them." This volume displays a crucial part of that history. The late Richard J. Finneran was general editor, with George Mills Harper, of The Collected Works of W. B. Yeats for many years; series editor of The Poems in the Cornell Yeats; and editor of Yeats: An Annual of Critical and Textual Studies, among other works. He held the Hodges Chair of Excellence at the University of Tennessee, Knoxville; was a past president of the South Atlantic Modern Language Association; and served as executive director of the Society for Textual Scholarship.